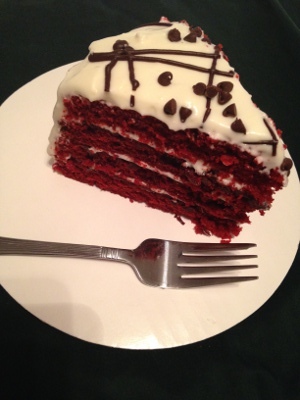 "It's a Piece of Cake" is your one stop shop for all your sweets and treats. 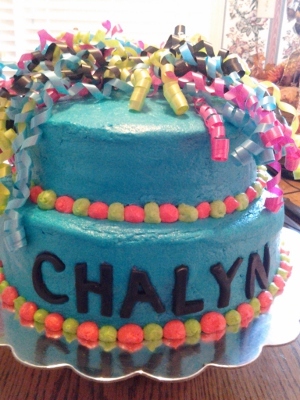 Specializing in Specialty Cakes, Creative Custom Cakes, Cupcakes and Brownies. 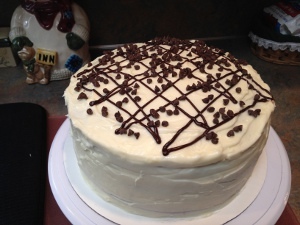 It's a Piece of Cake can whip up anything to make you special occasion or Thursday night dinner pop. I understand the importance of celebrating the Special Events of Life. Whether it's a Wedding, Birthday, A New Baby, Graduation or a Special Family Gathering. 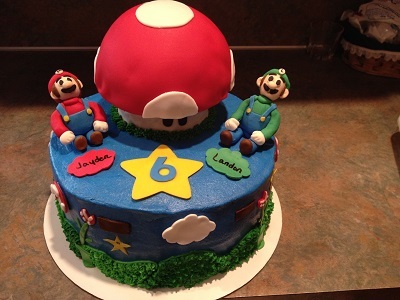 I specialize in creating Cakes and Cupcakes that will truly reflect the importance of your "Life Celebration". My dedication to Quality and attention to Detail, sets my "Cakes" apart. 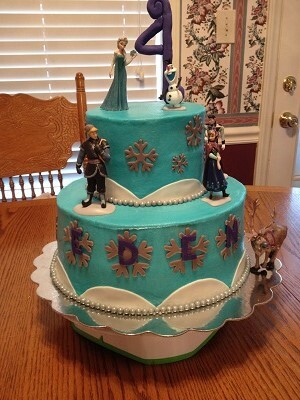 I do not keep a freezer full of frozen cakes - they are made fresh to order. It's never too early to reserve your special dates, I carefully limit the number of bookings each week. The dates fill up very quickly. Even if your not sure specifically what your would like, reserve your date, then work with me to create something "Worthy" of your "Life Celebration".